A book is a usual legacy that you can leave behind when you're gone, but a legacy can be anything thoughtful or worthwhile to others and it leaves an imprint of who you were. When you die it is a fact that leaving people behind is inevitable and if you are smart you should leave behind a legacy. A Last Will and Testament could be part of that but really a legacy should be something that you created or that originated from you and this could be anything such as cash savings to a written novel that labels you as an Author. So why leave something behind for future generations of your family? Well, it's simple really. The very idea is a purely selfish notion that puts you in a good light and because on average as much as 80% of time in life is just that living, essential but mundane things like eating and sleeping and sat on the toilet. But what of the other 20%? Well that is either work or split between what you really want to achieve out of life and this could lead to your Legacy creation. For me my Legacy is going to be a collection of graphic novels that I am writing and drawing right now and the best thing is that some of them are horror based, but my pride and joy is a series of childrens comic book stories in graphic novel form which I've been developing now for nearly a year in any spare time that I get. The idea is that they will form the basis of something that I can pass on to future grandchildren if any (I'll have to get my pipe and slippers out!) and of course like anything you always hope of some further success from written works such as movie deals and anything else that creates further exposure for your work. 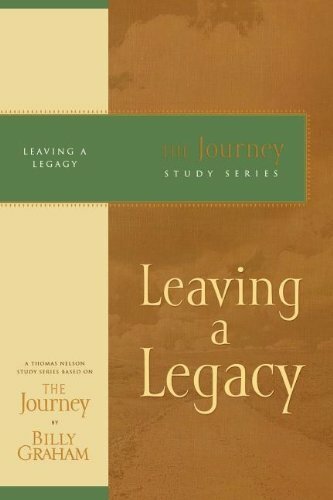 Your legacy can be something very different, but you should make it an enjoyable thing to work on and that you will be remembered for as that is the whole point. Maybe your legacy can be something that your local community can enjoy such as a nice clean park for the kids or a community centre that was founded by you. It all boils down to what you feel in your gut about what to leave behind. A book of some sort, maybe a novel or a self help book, something that puts your name as the Author. They say that each person has a book or two inside them either from expert how to advice to a story they just simply have to tell to the world. Get writing that book now! Savings and investments that you can pass on to family members or a community that will benefit someones life after you have gone. The idea is to have a plan in mind for your savings and legal matters set in place with your solicitor/lawyer. If you are an Artist you can leave behind your art, paintings and other equipment for future Artists to get some use out of, just consider how your art will benefit others and if your artistic designs hold some ideas and designs that hold the bearers copyright then you should again consult legal advice on taking on such materials. 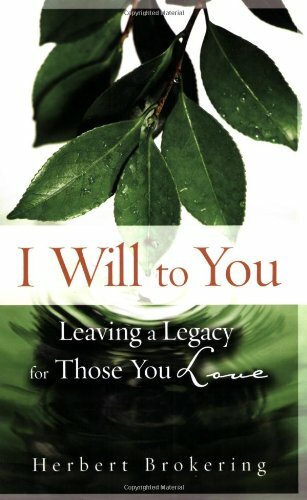 Strictly speaking though if you've done all of your planning you should be placing your legacy in your Will. 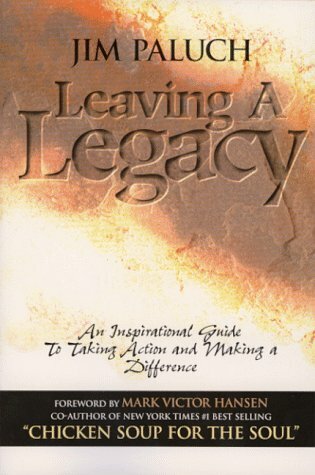 Are there any other ideas for Legacies that you could leave behind for your loved ones and people that mattered to you while you was living?